Last month, David Cole of CV2 and I went up to Everett, WA to give two professional development workshops on paper circuitry with middle school math teachers and elementary school teachers. 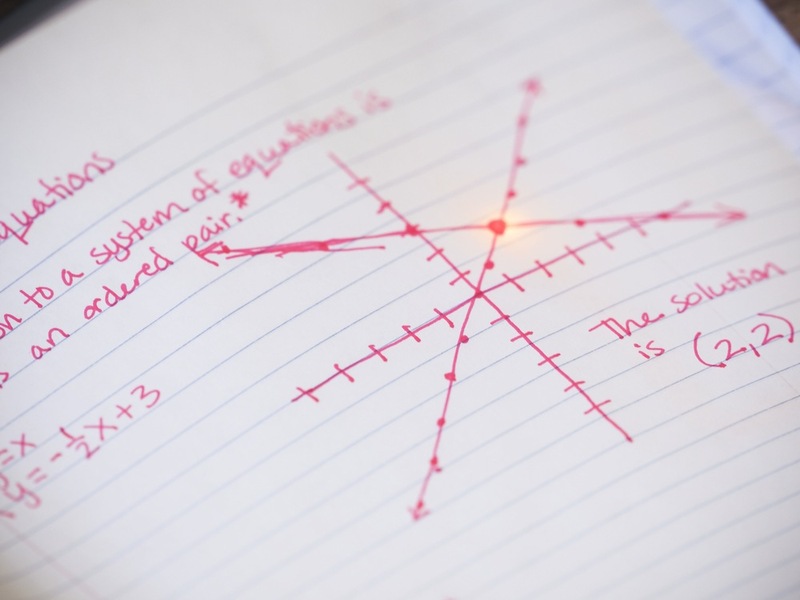 Being former English teachers ourselves, it was really great to see how math teachers would approach this work and what connections they would make. We weren’t disappointed! They came up with fantastic ideas for using Jie’s circuit stickers in the classroom. What was really gratifying was how quickly these educators made curricular connections. As they completed their first circuit, some noted that they wished they could use color to visually reinforce ideas, such as with the congruent angle example. Others were raring to iterate on this first version and expand it to include more LEDs. This lead to a great discussion about circuit design—simple circuits, parallel circuits and series circuits—which lead to a discussion about how series circuits require makers to use Ohm’s Law (V=IR) to calculate the required resistance. This group was ready and eager to do the math! 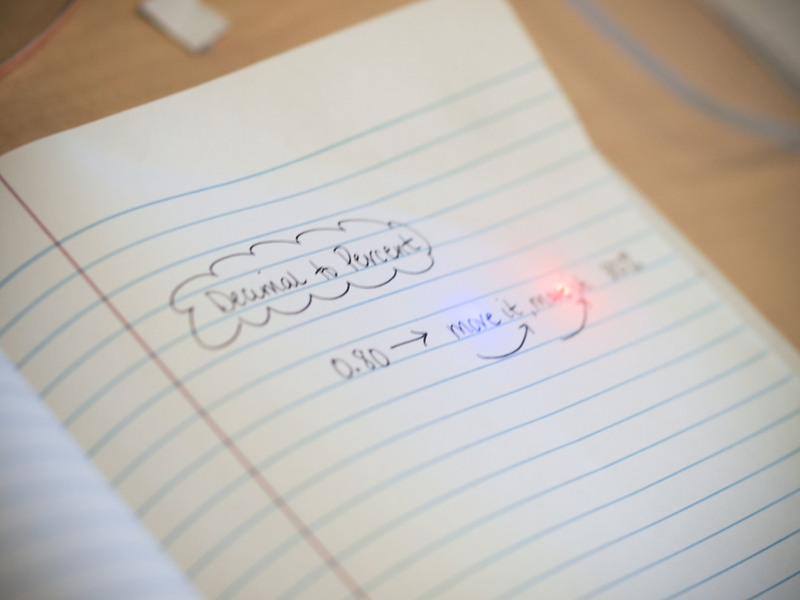 Have ideas for how to use paper circuitry in the classroom? Post to our 21st Century Notebooking community on Google+.